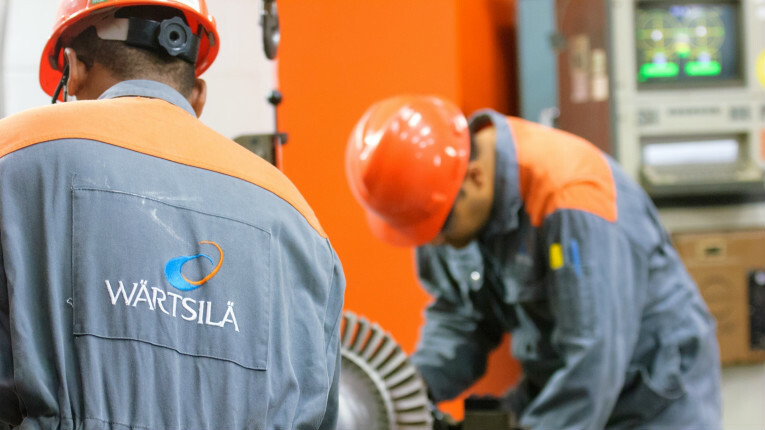 Wärtsilä has a strong footprint in Indonesia with over 3700 MW of installed base. Globally, the company’s installed base is 60 GW in 176 countries. Finnish engineering company Wärtsilä has received a sizeable order from an integrated industrial and port estate project developer in Java, Indonesia. 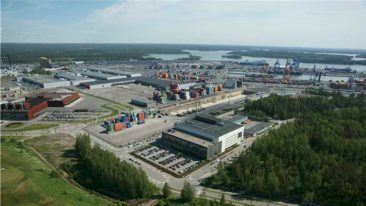 Wärtsilä is to supply a 23 MW Smart Power Generation power plant to PT. Berkah Kawasan Manyar Sejahtera (BKMS). The turn-key solution includes three Wärtsilä 34DF multi-fuel engines. Each of these is run primarily on natural gas, backed up by heavy fuel oil. BKMS 23 MW multi-fuel power plant. 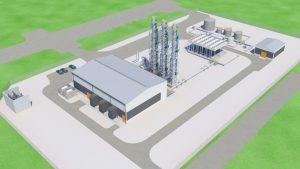 Once operational in summer next year, the power station will feed baseload energy to both industrial and residential consumers in one of the largest industrial parks in Gresik, East Java. The strategically located Java Integrated Industrial and Port Estate is being overseen by BKMS and is set to house a deep sea port, along with industrial and residential estates. The plant seeks to contribute to Indonesia’s growing energy demand, following a recent governmental decision enabling companies to construct power plants in order to supply energy independently to their consumers. This in turn will allow many domestic companies to become globally competitive in the process.